Pollinator species are in distress as their habitats have become threatened by various human activities. 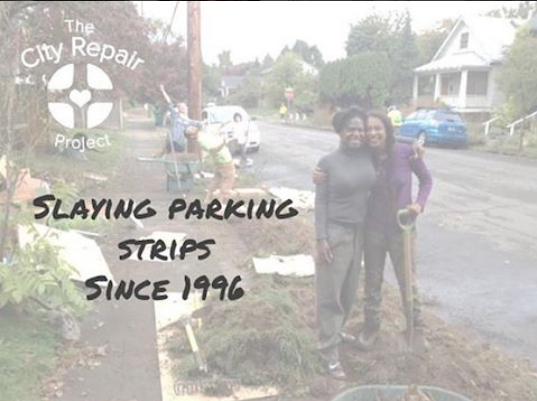 To support our pollinator friends, a collaborative of organizations including the City Repair Project, Sunday Parkways, Green Lents, Pollinator Parkways, and numerous Permaculture designers have come together to start designing and planting long strips of pollinator friendly habitat in long corridors around the metro area. This work is in part funded by the Community Watershed Stewardship Program. Want to get dirty and help plant? 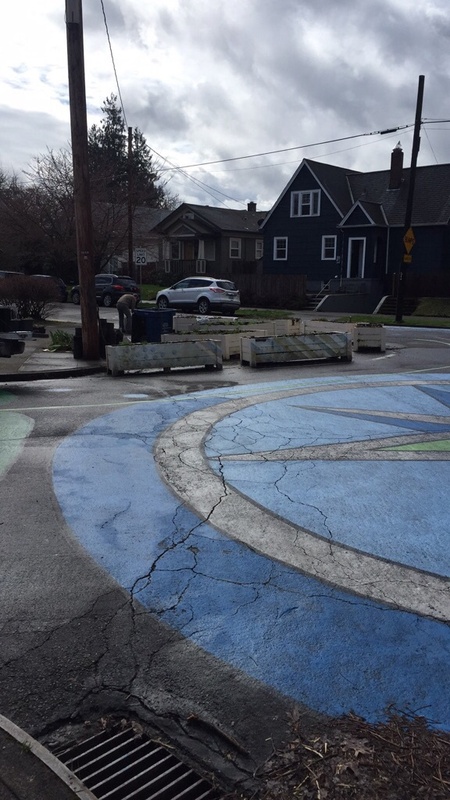 Learn about habitat restoration, placemaking, and permaculture? Join us! We are looking for workshop participants, volunteers and interns, communities to open up land for planting, and additional sponsors to fund the good work. We have site prep and plantings scheduled for November 15th, 19th and 20th. Please see Calendar of Events below for details! We hope to see you there!